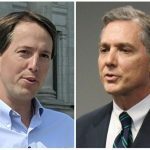 A Republican congressman has won re-election to his central Arkansas seat after defeating a cancer survivor who railed against the incumbent’s vote to repeal the federal health care law. 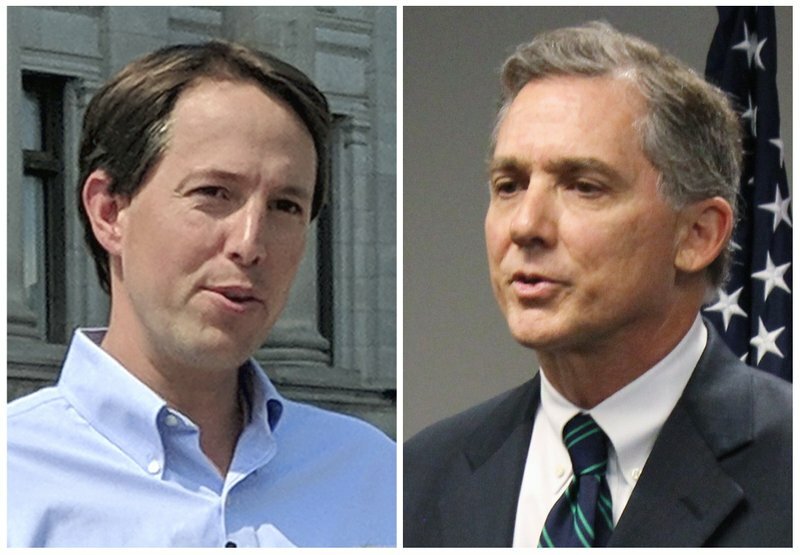 Arkansas’s 2nd Congressional District candidates in the November 2018 election include from left, Democrat Clarke Tucker and incumbent Republican U.S. Rep. French Hill. Tucker and national Democrats had believed they had a chance to flip the Republican-held seat over Hill’s vote against the federal health overhaul. Tucker, a state representative, had run ads recounting his battle against bladder cancer.